Otmafan, I've never seen this photo before. Where did it come from ? I have no idea who the girl is. F.
Otmafan, thanks i'll check it out. 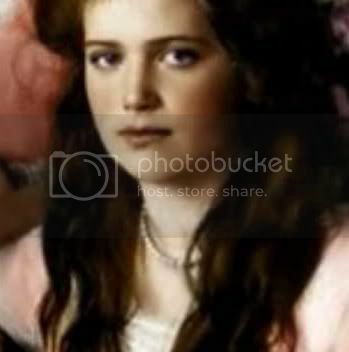 F.
I think it's Anna's sister Alexandra ('Alya')'s daughter. 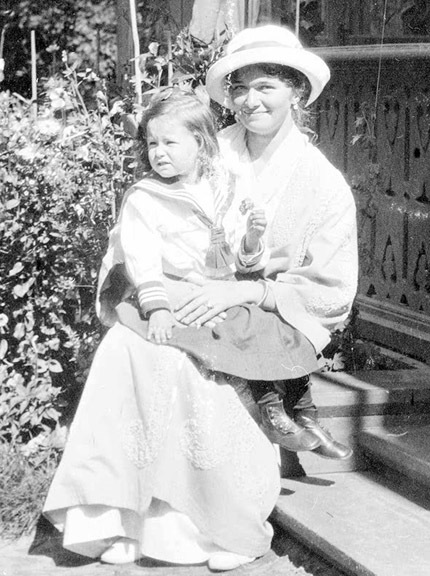 There are other photos of the little girl with her mother, Anna, etc from Yale - that's where I first saw the photo of Olga and the little girl. 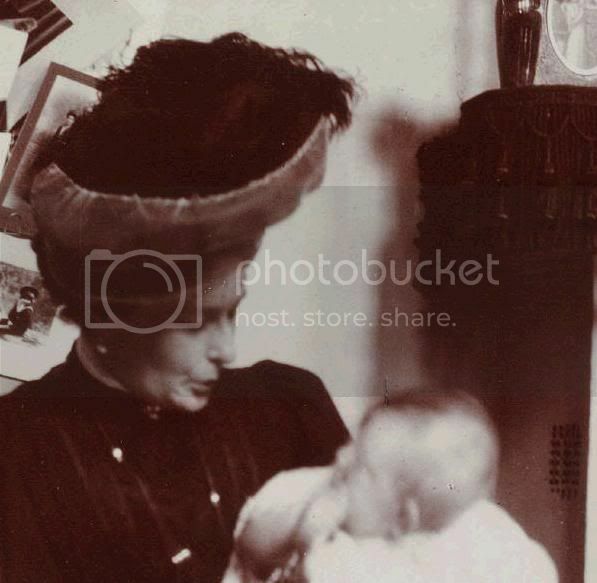 Is that the same child that the Empress is holding in this picture? No, that's Lili Dehn's son. at first i thought it was a local town girl, since a lot of the pictures i've seen the GD's are with local flok, but judging by her clothes, i don't think so. 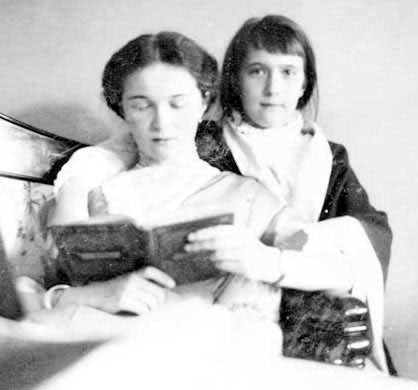 I used to use that photo in my AU story as grown-up-and-married-to-the-Prince-of-Wales!Olga and her daughter. The little girl certainly is a cutie. In this picture? I know that probably no one knows, but I was just wondering. Art in Avatar done by Lisa!